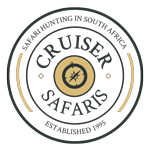 Cruiser Safaris hunting information: South Africa hunting safety. Safety and Safari Hunting in South Africa. South Africa is basically a safe place for international travelers. However, it's sensible to take normal precautions while traveling, particularly when spending some time in built-up urban areas. Avoid the unnecessary display of valuables, such as jewelry, cash or audio/visual equipment. The use of travelers' checks or credit cards is more advisable than large amounts of cash. 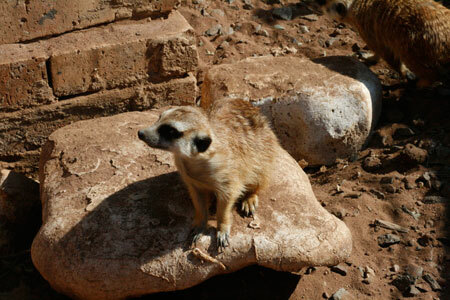 Remember that we at Cruiser Safaris are committed to preserving your health and safety. We will be with you the entire time of your safari, from picking you up until dropping you off at the airport for your departure. The rural areas we hunt are thinly populated and crime is almost unknown. Your Professional Hunters will see to it that you don't get into any questionable situations on your safari. No visiting hunters have been harmed in over 21 years.